Find a little something for the fella in your life at Bunky Boutique! Stainless Steel bottle by local company Overthrow Clothing. Soft touch, matte white. Woven with a vintage-inspired pattern, this belt is designed with leather details to make it a versatile standout. Available in store. Email info@bunkyboutique.com for order inquiries. Locally made unique tie pins. Locally made slingshot money clip. Copper. Sassy and fun. This clutch is perfect for gal who has everything! For the lip gloss lover (we all know one!). Our custom shade works wilth all skin tones, and leaves an alluring stain that lasts all day! Timeless, durable, and guarenteed to earn you major brownie points. This buttery soft tote is the perfect bag for browsing the weekend farmers market. Sterling Silver necklace with stamped pendant and heart link. Locally made by Be You Jewelry. Available in Rose Gold, Gold, or Silver. Stunners! Gold or sterling silver infinity signs on a sterling silver chain. Pretty and delicate! Silver plated Hemtite beads, sterling silver Hamsa hand, Bali silver cap and beautiful blue silk tassel. 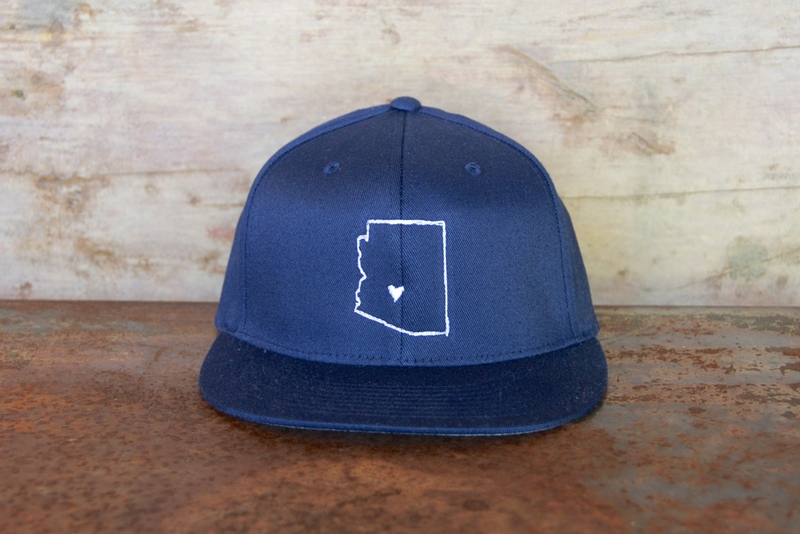 Handmade in Phoenix, AZ. One of a kind Amethyst Mala with Howlite beads, silver Hindu Prayer Beads, Bali silver spacers, blessed rudraksha seed, and silk purple tassel Made locally by Melissa Zaki, exclusively for Bunky Boutique. Locally made meditation bead necklace. Handmade by Melissa Zaki exclusively for Bunky Boutique. Locally made set by Kenneth Pierre Designs. Locally made angel wing pendant by Melissa Zaki, exclusive to Bunky Boutique. Cubic Zirconia, bronze hemitite, and sapphires at clasp. Handmade kite necklace by Ashley Weber. A Bunky favorite! Sterling Silver. Handmade, sterling silver "phx" necklaces available in either stick font or cursive. Commemorate this year's Super Bowl in Phoenix (woot woot!) with something other than a cardboard tee shirt or shot glass. Does anyone really need more tee shirts or shot glasses? We don't think so. Snag the Super Bowl XLIX Necklace or the AZ Football Charm Necklace for yourself or for the football lover in your life. Sterling Silver, made in Phoenix by Be You Jewelry.